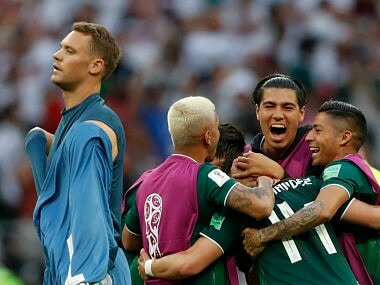 Germany's preparations for the tournament were plagued by poor results and controversy, and their problems were magnified, leaving their proud record of never being eliminated in the group stage of a World Cup already in danger. 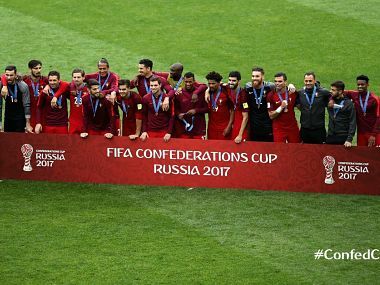 European champions Portugal will have to make do without captain Cristiano Ronaldo as they seek the consolation of a third-place finish in Sunday's Confederations Cup play-off against Mexico. 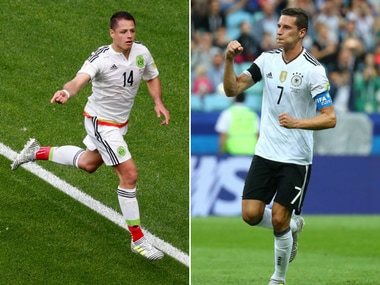 A close look at six players from Germany and Mexico who could play a key role in the Confederations Cup 2017 semi-final on Thursday. 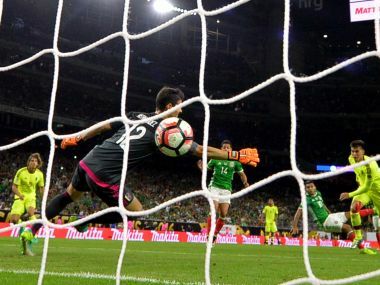 Jesus Manuel "Tecatito" Corona scored for Mexico as they snatched a 1-1 draw with Venezuela to qualify for the Copa America Centenario quarter-finals.